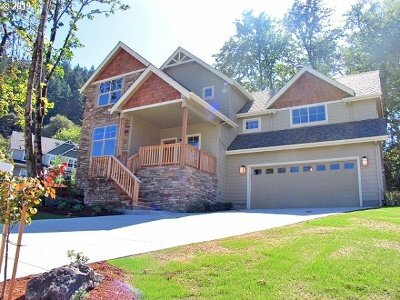 Immaculate & beautiful craftsman style custom build by Anslow & DeGeneault.Situated on large corner lot w/amazing views! Gorgeous & Open Kitchen w/large island. Living rm with den off it PLUS a separate office! Beautiful woodwork throughout, spa like master bath, hdwd flooring, built ins, gas appls/firepl, wainscotting, fully landscaped, sprinklers, covered patio, amazing porch to sit & enjoy the views from & so much more! Park nearby!